Travelers looking to explore Komodo National Park in East Nusa Tenggara have a new transportation option: the KMP Komodo passenger motorboat. 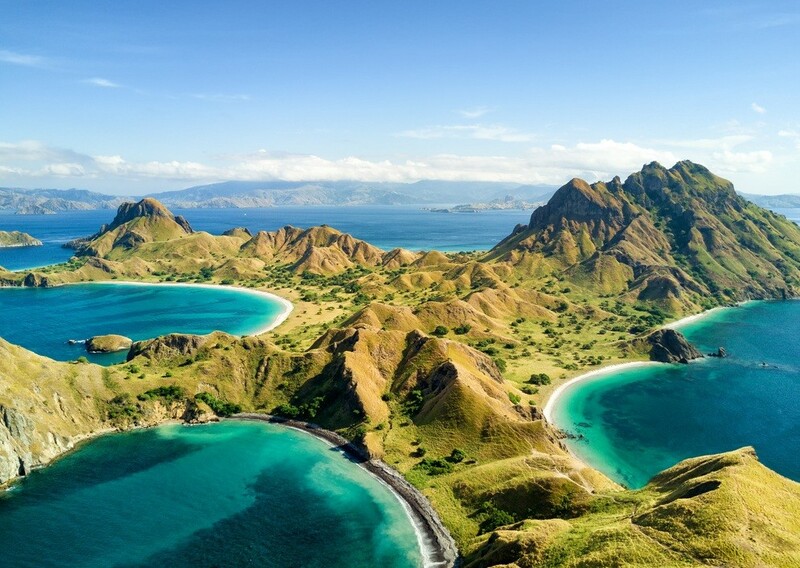 Slated for operation in late December or early January, KMP Komodo was designed to serve tourists and residents of Labuan Bajo. The passenger boat will operate under state-owned ferry operator PT ASDP Indonesia Ferry. The company's president director, Ira Puspadewi, said the boat was among its contributions to supporting tourism in West Manggarai regency. According to kompas.com, KMP Komodo has a capacity of 80 passengers and is equipped with various features, including an air conditioner, reclining seats, a mini bar, an entertainment system and a mushola (prayer room). “The boat will sail at 9-knot speed,” said Ira, adding that each room in the boat was designed to provide comfort to passengers. Ira also said that the boat came with an open deck area, giving travelers the opportunity to enjoy the beauty of Komodo National Park. “There is also an area of lounge chairs for those who want to go sunbathing,” she added. Editor's note (Dec. 10, 2018 at 4.10 p.m.): The article has been updated for additional information on the KMP Komodo ticket price.